The Act of Supremacy helped give the reigns of complete control of the Church of England into the hands of Queen Elizabeth. Under the reigns of her father Henry VIII and brother Edward VI, the monarch was always the ‘Head of the Church in England’. However, under the rule of Elizabeth, she was given the title and position of the ‘Supreme Governor of the Church in England’. It is said this change was made to please the Catholics who thought the Church was under the Pope’s command and could not accept the monarch to head the church. It may also have been due to the gender issues of that time. Women were considered inferior in matters of religion and spirituality and therefore, Elizabeth being in charge would not have gone down well in the male dominated society. The Act of Supremacy also included the oath of loyalty to the queen. This means all the clergy had to take this oath or lose their office. This, establishment of a High Commission, was undertaken that ensured each and every clergy took the oath. 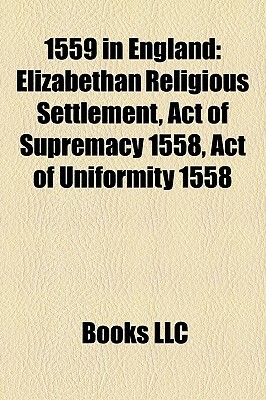 The Act of Uniformity was the most important part of the Elizabethan Settlement of Religion. It helped in establishing set rules for worship. All the prayer books of Edward VI were integrated into one book. This prayer book was to be used by every church under the rule of Elizabeth. It was made compulsory for all to attend Church every Sunday and also on holy days. If one did not attend the Church, they were fine 12 pence. The collected fine was to be donated to the poor and needy. The Holy Communion was written in vague words, such that both the Catholics and Protestants could be a part of the religious meet. The ornaments and vestments of the Church were retained. The act was opposed by many members of the Parliament who were Catholics. However, the act was passed by just 3 votes. The Act of Uniformity revoked the strict laws against Roman Catholics and also removed the abuse of Pope from the litany. When was the Elizabethan Settlement Implemented? After a lot of protests and problems, the Elizabethan religious settlement was passed by the Parliament. If you are thinking when was the Elizabethan settlement implemented, then the answer is in the summer of 1559. Thus, the Elizabethan Religious Settlement is also called as Elizabethan Settlement of 1559. This is all about the Elizabethan Settlement of religion. 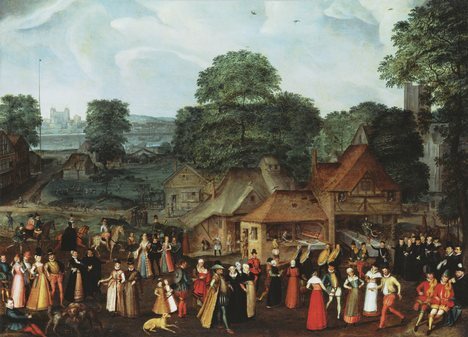 The Elizabethan Religious Settlement proved to be far more successful than the reforms imposed by Mary I. 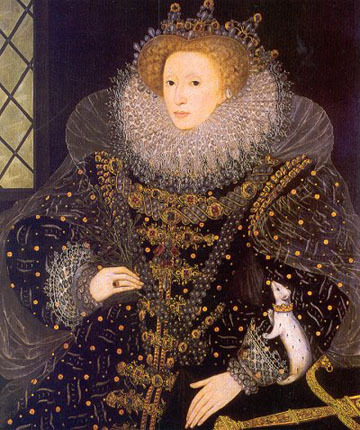 This may be because Elizabeth I could reign over England for about 40 years and Mary I had just 5 years to rule. You can go into more details about her reign in the Timeline of Queen Elizabeth the First. Hope the above information on Elizabethan Settlement of 1559 has helped you understand more about ‘The Revolution of 1559’.